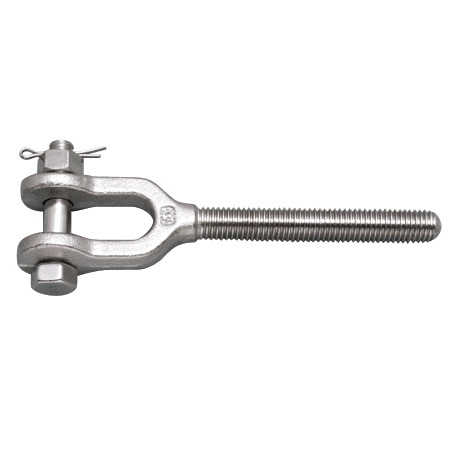 The Forged Turnbuckle Jaw features right and left hand UNC threads and working load limits up to 12,500 lbs. 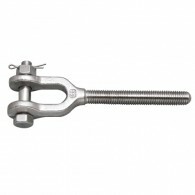 These jaws are compatible with the forged open turnbuckle bodies and are offered in sizes ranging from 1/4” to 1-1/4”. 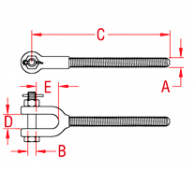 They are ideal for marine and industrial applications.